Welcome to Florence Golf Links Golf Shop! 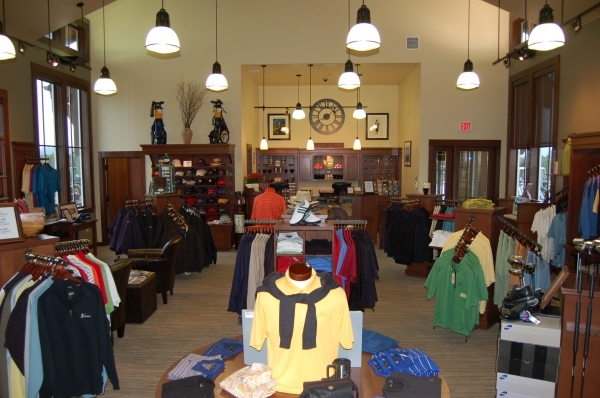 The Golf Shop at Florence Golf Links is stocked with the latest in golf apparel, including all the top brands. Our wide selection of clothing, hardgoods, shoes, gift items, and accessories makes it easy for customers to find something great for family and friends. We proudly carry Antigua, Cutter & Buck, Footjoy, Sport Haley, Oakley sun glasses, Pukka Headwear, Sun Mountain, Titleist, and Under Armour. 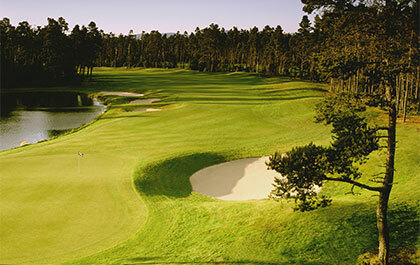 Special orders for tournaments, corporate functions or individuals are available upon request. 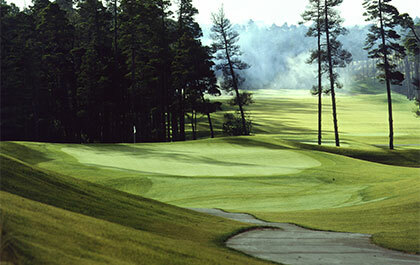 Make Florence Golf Links your one stop shop. On and off course apparel available. 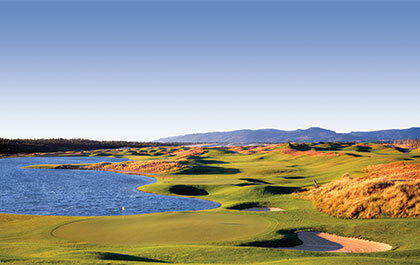 Florence Golf Links Gift Certificates! A great way to share the gift of Golf!! You can simply purchase online and we will mail directly to you. 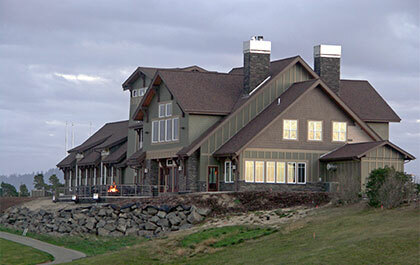 A Gift Certificate from Florence Golf Links is the perfect gift for that special person in your life! Gift Certificates may be used for rounds of golf, merchandise in the Golf Shop, or you can redeem in the grill or lounge for our daily food and beverage options. Call us at 541- 997-1940 Ext. 2 to purchase your gift certificate with a major credit card (Visa/MC/Amex/Discover). Or online as well.